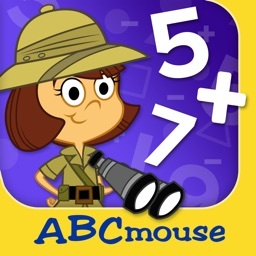 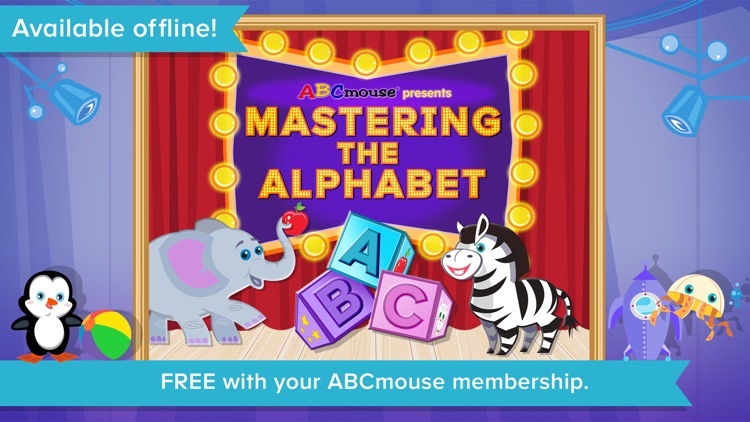 Mastering the Alphabet by Age of Learning, Inc. 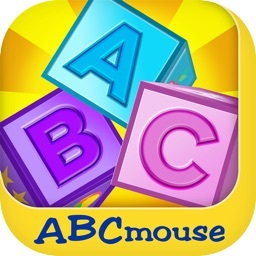 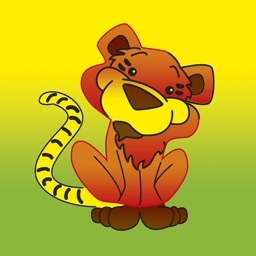 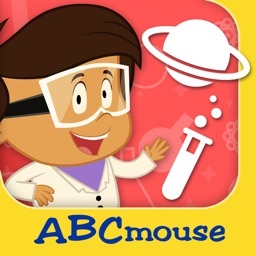 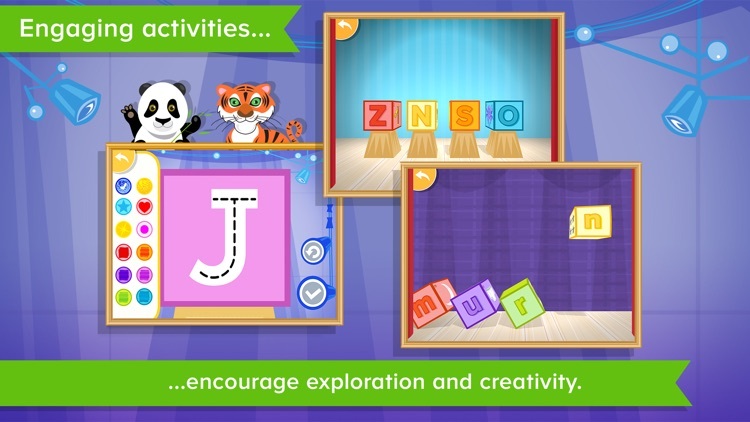 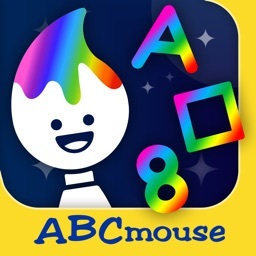 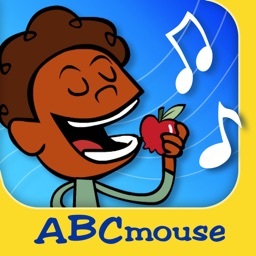 The alphabet comes to life for your child in this app created by literacy experts to teach your child the names of all 26 letters and their uppercase and lowercase forms. 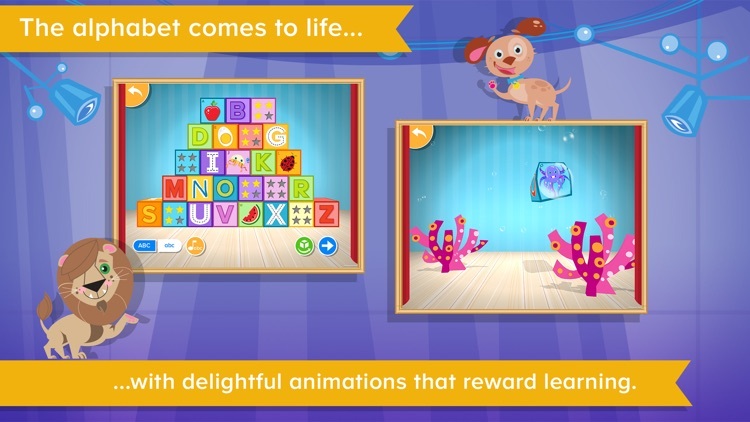 A variety of activities encourage and support learning through delightful animations, exploration, engaging practice, personalization, and instructive feedback. 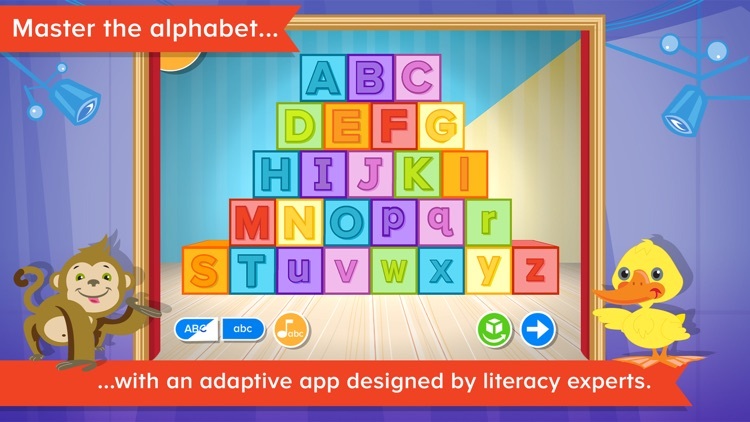 Your child will be proud to show what they know as their alphabet block tower changes to reflect what they’ve learned so far.